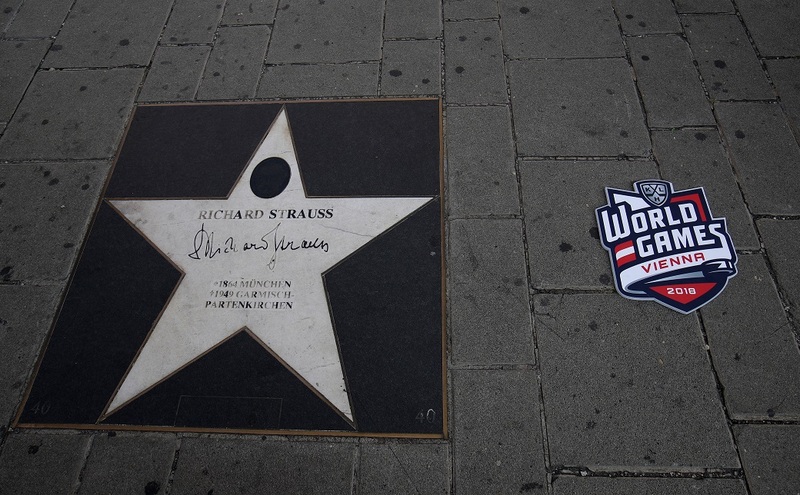 After a few months of waiting, the KHL World Games are finally about to start in Vienna, Austria, today, as Slovan Bratislava will face CSKA Moscow at the Erste Bank Arena. 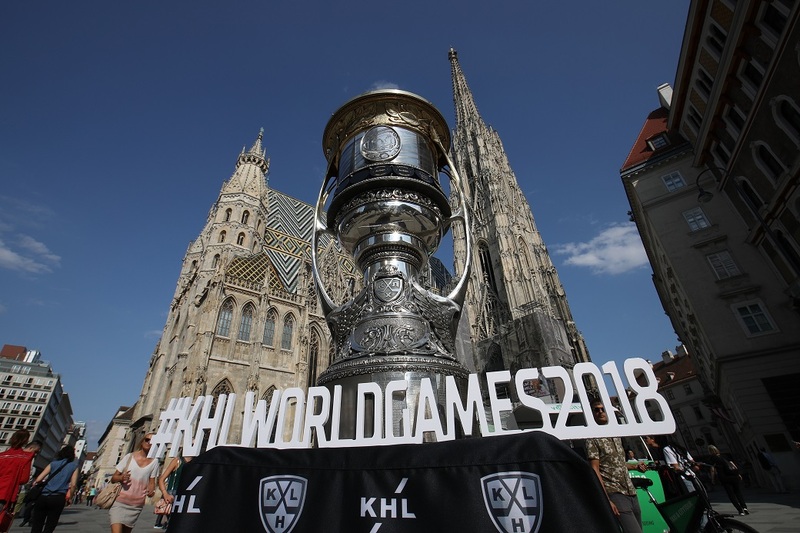 With these games, Austria becomes the 14th country on the KHL map: in addition to the League’s clubs in Russia, Latvia, Belarus, Finland, Slovakia, Kazakhstan, and China, the league has also included teams from Ukraine, Croatia, and the Czech Republic as well as staging regular-season games in Lithuania, Estonia, and Switzerland in the past. However, Austria isn’t entirely new for KHL hockey as the country had two representatives in Andre Lakos and Bernd Bruckler. Lakos played two seasons for Traktor Chelyabinsk, while Bruckler spent three years in the League, backstopping Torpedo Nizhny Novgorod and Sibir Novosibirsk. The fans at the Erste Bank Arena will be pleased to see Slovan facing CSKA on October 26 and SKA on October 28. The Bratislava-based team has a monumental task in front of itself, considering CSKA and SKA’s position in the standings and reputation. However, Slovan is ready to show that they aren’t just going to have a nice trip across the Danube. They are confident they can win. This weekend’s trip to Vienna will be a memorable event for CSKA too. “We can’t wait for the game in Vienna against Slovan,” said CSKA’s captain Sergei Andronov. “We haven’t traveled anywhere yet, and in Europe, everything is always very atmospheric. However, I fear that we won’t have time to get to the Opera,” he added. 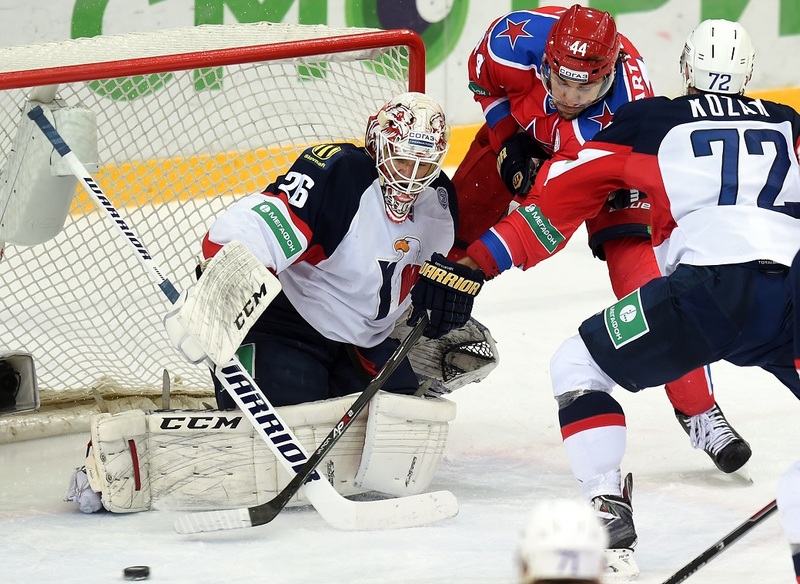 CSKA and Slovan met 17 times in the KHL history before the historic battle in Vienna. The Bratislava team won only three times, with the last home win happening on November 14, 2015, when the Eagles defeated CSKA 3:2 SO. Slovan’s losing streak of Slovan consists of eight games, including a sweep in the playoffs first round in the 2015-16 season. 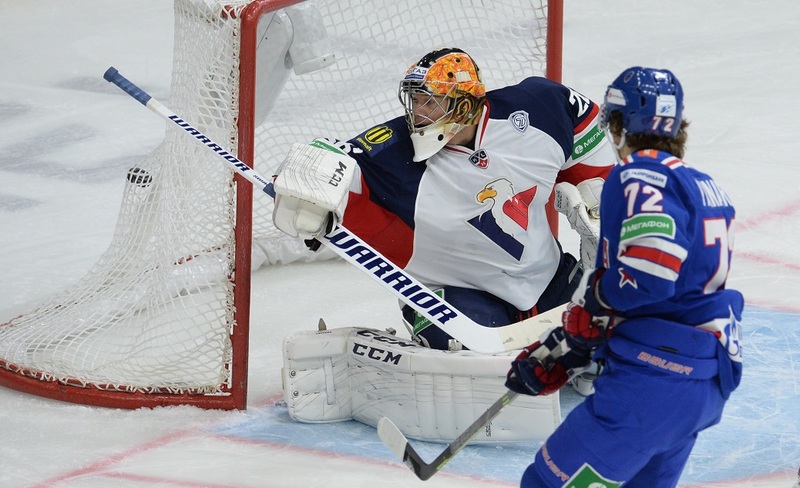 The game played on February 11, 2015, set a record in the KHL history, as CSKA won 12-0 to record the League’s biggest win so far. In face-to-face meetings, Vaclav Nedorost with 4 (3+1) points is the best scorer for Slovan, while Alexander Radulov with 15 (6+9) is the best for CSKA. Oddly enough, neither player will help his team as both moved on with their careers after the 2016/2017 season. Slovan Bratislava had a rocky start of the season, but they somewhat managed to rebound back – in particular with a five-game winning streak of late – and they now sit in the ninth position in the Western Conference standings with 18 points. However, they lost their latest two games, against Spartak and HC Sochi, respectively, so CSKA needs to watch out as Slovan will play as hard as possible not to widen the gap too much with the eight seed. CSKA Moscow had a slow start too, but after twenty-one games, the team led by Igor Nikitin tops the Western Conference with 34 points. A win in Vienna will be vital for the Red Army as well as they will want SKA and Jokerit to stay as far as possible from them in the standings. CSKA will move to the Imperial City not to have a nice trip in a great country, but to give their best to win a hard-fought hockey game. For Slovan, Eric Gelinas and Jeff Taffe are having a tremendous season and are the team’s leaders both on and off the ice. At his first KHL season, Gelinas leads all Slovan defensemen with 10 (2+8) points, and while his +/- rating is the worst among all the team’s blueliners (minus-9), his importance for the team is unmatched. The 27-year-old Canadian is adapting very well to European hockey, and CSKA Moscow will need to pay particular attention to his offensive and physical game. Veteran Jeff Taffe is having a second youth in Bratislava and is now the top scorer of the team with 17 (5+12) points. He was very successful for Slovan a couple of years ago, when he scored 43 points in the 2016-17 regular season. The 37-year-old American forward will play an instrumental role in Vienna, and Slovan fans are hoping for his drive to get to a memorable win. For CSKA, Mikhail Grigorenko is having a career year and is now leading the team in scoring with 20 points. The Red Army’s goal-scoring leader is another usual suspect: Kirill Kaprizov, who will play in Vienna his 200th KHL regular season game. The dynamic duo is expected to create havoc in Slovan’s defense and the Slovaks will have to go the extra mile to stop the strong Russian forwards. On defense, Nikita Nesterov is the top scorer with eleven points. He also leads CSKA defensemen in time on ice and shots on goal. Nesterov is expected to play more than twenty minutes in Vienna as well. In the end, spectators in Vienna will have a chance to enjoy high-quality hockey in a fantastic surrounding. Let the fun begin and may the best team win!